We've got an inspiration challenge for you today at The House That Stamps Built, and it's a beauty! Here's a card I made using the inspiration palette. The stamps I used are RI#504-L "Peaches", one of my all time favorite Repeat Impression stamps. I stamped and colored it twice, one I fussy cut and popped up for added dimension. I colored the peaches with my MozArt water color pens and did a watercolor wash background with them as well. The sentiment is RI#2525-G "You're The Best". I hand drew the "branch" and added some copper toned sequins to finish off the design. You can see from the inspiration palette I used some of the design but mostly the colors to complete my card. Now it's your turn. Come and play along with us and join the challenge. All the details on how to play and what you can win can be found at THE HOUSE. 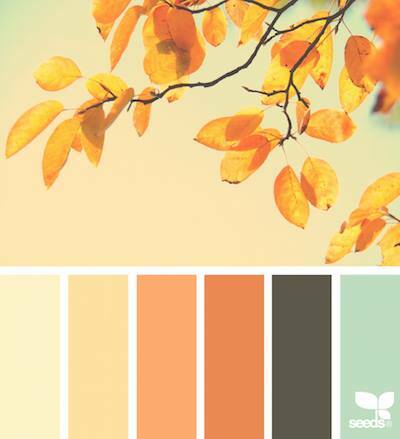 Check out these talented ladies for even more ideas and designs. 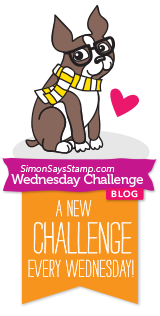 I'm entering this card in the new "Pop It Up" Wednesday Simon Says Stamps Challenge. OH My! What a wonderful job you did with the watercoloring! This is stunning! What a wonderful card! The peaches are so well place - and the background is amazing. Hand drawing the branches has added the perfect touch! Great job! 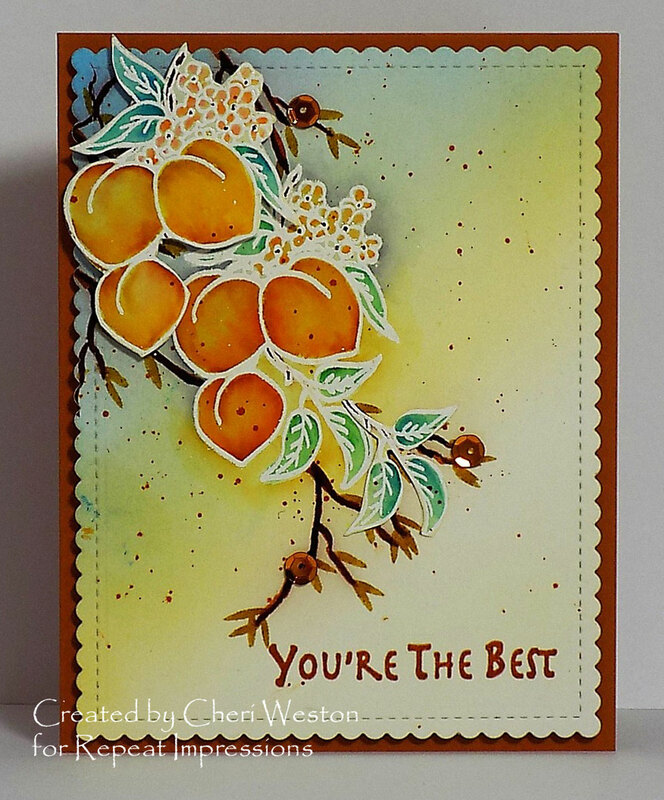 Cheri- A very happy looking card using great colors that make me smile! If only peaches looked THAT GOOD IRL. What a fabulous yummy card you have here me dear SS. Colouring is amazing. Love the background and the little splatters. Nice hand drawn branches. Finished perfectly with the scalloped die. Love it! Gorgeous!! The white embossing really makes those beautiful peaches pop!! And the background is fabulous! 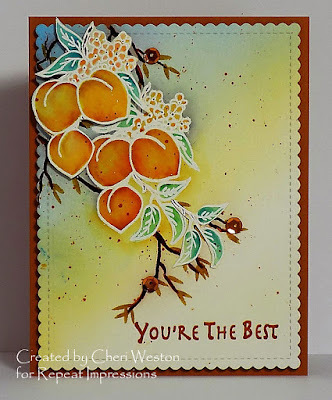 Oh how beautiful - and love the peaches - look so good - the cooper embellishments brings your card all together. Wow, wow, wow! Cheri, this is stunning, and what a fabulous take on the photo! This ones a winner! Love it! WOW Cheri, this is Gorgeous! Long time no see...I just say your card on SSS Wed challenge and now realize you are with The House That Stamps Built. How long have you been there? WOW what a beautiful card such lovely work.